"The Circle of William Wilson 00H", performing Frank, Roma 2017. "The Circle of William Wilson 00D", performing Frank, Roma 2017. "The Circle of William Wilson 00C", performing Frank, Roma 2017. 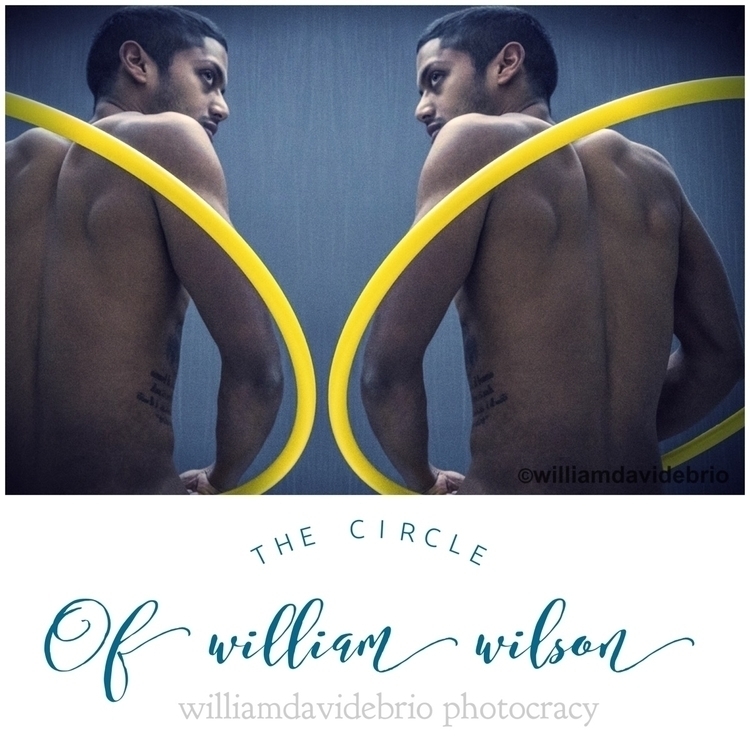 “The Circle of William Wilson 00B”, performing Frank, Roma 2017. “The Circle of William Wilson 00A”, performing Frank, Roma 2017.